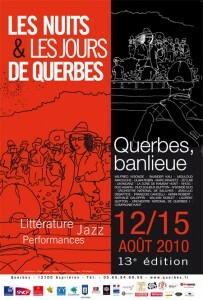 Mise en jeu de 35 musiciens (fanfare jazz) et 12 danseurs (hip hop et contemporain). 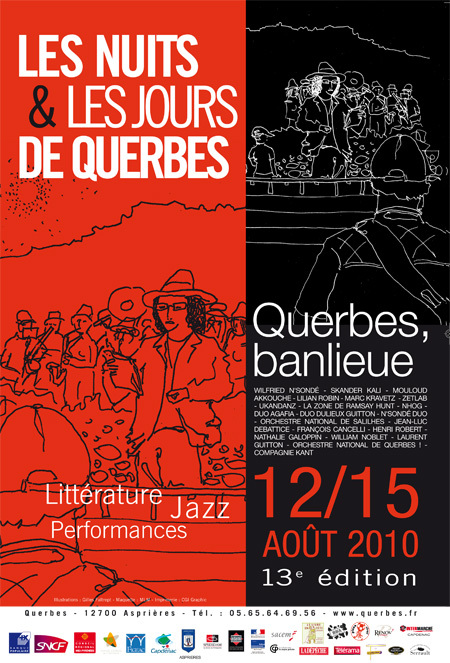 23 juil This entry was written by nelly, posted on 23 juillet 2010 at 15 h 49 min, filed under Les sonores, performances and tagged festival, performance, spectacle. Bookmark the permalink. Follow any comments here with the RSS feed for this post. Trackbacks are closed, but you can post a comment.